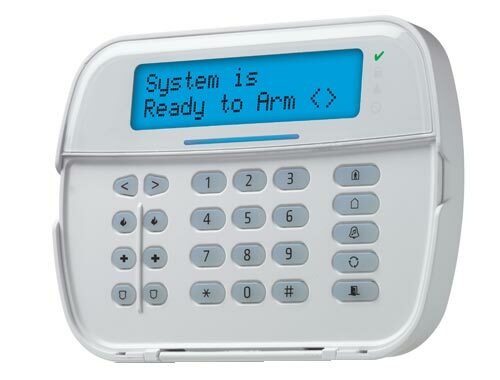 To arm using the Away key, press and hold the Away key for 2 seconds and, if required, enter your [access code] or present your proximity tagORTo Quick Arm the system press [*]. Press [*]ORpress [*] and use the scroll keys to navigate to Access Codes and press [*]. Enter [User #]ORscroll through the list of users and press [*]. On an LED keypad the user number will begin flashing.